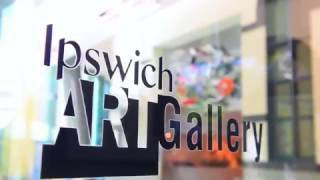 One of the most visited regional art galleries in the country, the Ipswich Art Gallery has constantly changing exhibitions with local artists on show alongside contemporary and historically significant artists such as Margaret Olley, Ben Quilty and William Robinson. It's also a social history museum with heritage displays and complementary workshops, making it truly a cultural and social hub for Ipswich locals and visitors alike. The gallery is renowned for its school holiday programs, children's exhibitions and performances in The Children's Gallery, which was Australia's first permanent interactive gallery space for under-12s. A spacious light-filled area upstairs is the ideal place for the children as well as their parents to enjoy what's on offer. No wonder it's a popular retreat during school holiday times. The Gallery may close periodically to install major exhibitions.